Effective 1 May 2015, Mr Grivner will join the Executive Committee of Colt and will lead Colt’s Network Services business, which provides data connectivity services to businesses and wholesale carriers across Europe, Asia and North America. Carl joins Colt from Pacnet, one of Asia’s leading end-to-end communications service providers –– where he was Chief Executive Officer from 2012 to 2015 (when the business was acquired by Telstra). In this role he was responsible for directing the company’s global strategy and was instrumental in driving both revenue and profitability. Before his tenure at Pacnet, Carl was Chief Executive Officer of XO Communications, a leading telecommunications company in the United States, where he transformed the business from a local exchange carrier to a national carrier growing revenues over 50% and leading the successful acquisition and integration of Allegiance Telecom. Prior to this, Carl held several executive level positions in the telecommunications and information technology industry. He was Chief Operating Officer of Global Crossing, Chief Executive Officer of Worldport Communications, Chief Executive Officer of Cable & Wireless plc (Western Hemisphere) where he headed the North American operations, and Chief Executive Officer of Advanced Fibre Communications. He also held various senior management positions in Ameritech and IBM. Carl has over 25 years of international executive and leadership experience including 12 years’ operating at the level of Chief Executive Officer at major telecommunications companies in North and Central America, Europe and Asia. Rakesh Bhasin, Chief Executive Officer of Colt commented “I am delighted to welcome Carl to Colt. His extensive global experience and track record in delivering consistent profitable growth alongside superior customer service fit perfectly with our ambitions for the Network Services business”. 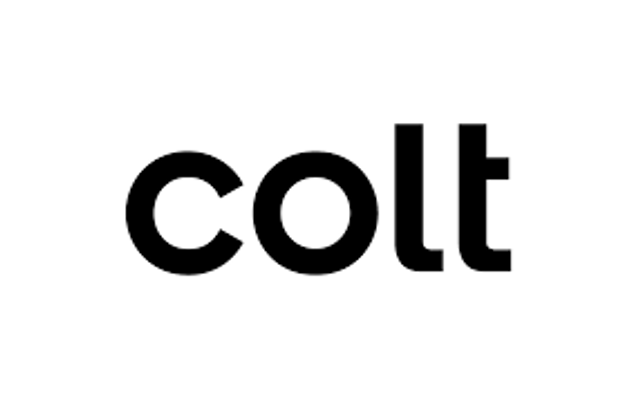 Colt provides network, voice, data centre and managed cloud services to thousands of businesses around the world, allowing them to focus on delivering their business goals instead of the underlying infrastructure. Customers include 18 of the top 25 bank and diversified financial groups and 19 out of the top 25 companies in both global media and telecoms industries (Forbes 2000 list, 2014). In addition, Colt works with over 50 exchange venues and 13 European central banks. Colt operates across Europe, Asia and North America with connections into over 200 cities globally. It recently completed the acquisition of KVH, an integrated managed communications and IT infrastructure services business, with headquarters in Tokyo and operations in Hong Kong, Seoul and Singapore.